Universal series by the same name. "Cows and the men who chased them later became symbols of a supposed American West of individualism and self-reliance. When Owen Wister, a Philadelphian and friend of Theodore Roosevelt's, romanticized the American cowboy and cattleman in his novel The Virginian (1902), he had his hero say that 'back East you can be middling and get along. But if you go to try a thing on in this Western country, you've got to do it well.' This might have been the most astonishing line written about the nine­teenth-century West, a land where the federal government repeatedly in­tervened to correct mistakes, many of them its own and others made by its citizens, and bail out Western failure. Nowhere was this truer than in the cattle industry. "In the 1880s the Western open-range cattle industry became both a cau­tionary tale of Republican development policies and a sign of the possi­bilities for reform. 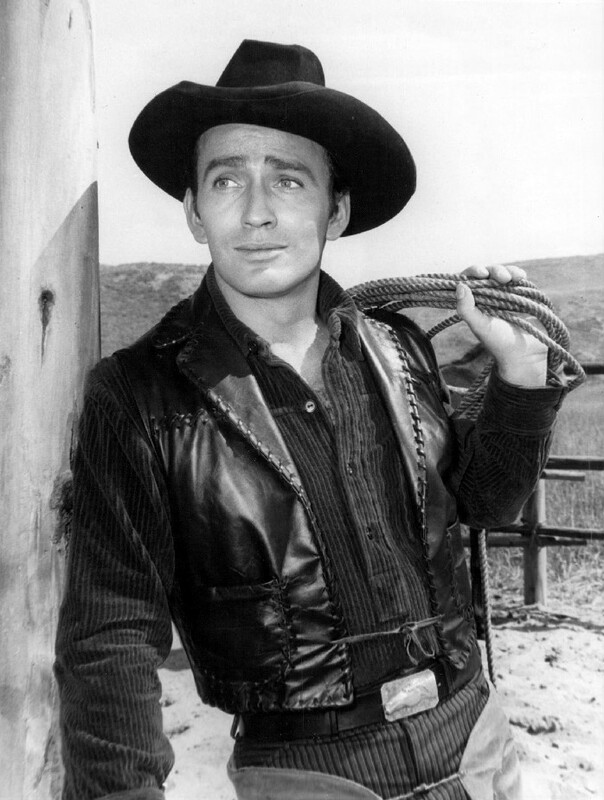 There is probably no greater irony than the emergence of the cowboy as the epitome of American individualism, because cattle raising quickly became corporate. Cowboys became corporate employees in a heavily subsidized industry whose disastrous failure demonstrated the limits of corporate organization and fed the reforms in land policy that emanated from Washington. "The Western cattle industry flourished in the 1860s and 1870s because the Civil War had been hard on cattle. Where there had been 749 cattle for every thousand people in the United States in 1860, the Civil War, largely through destruction of livestock in the South, had cut the number to 509 in 1870. Only in 1890, when it reached 809 per thousand, would cattle per capita rise above the 1860 level. Simultaneously, the great an­thrax epidemic of the mid-nineteenth century decimated European herds and put Great Britain in the market for North American beef. Texas meanwhile had three million beef cattle in 1870. 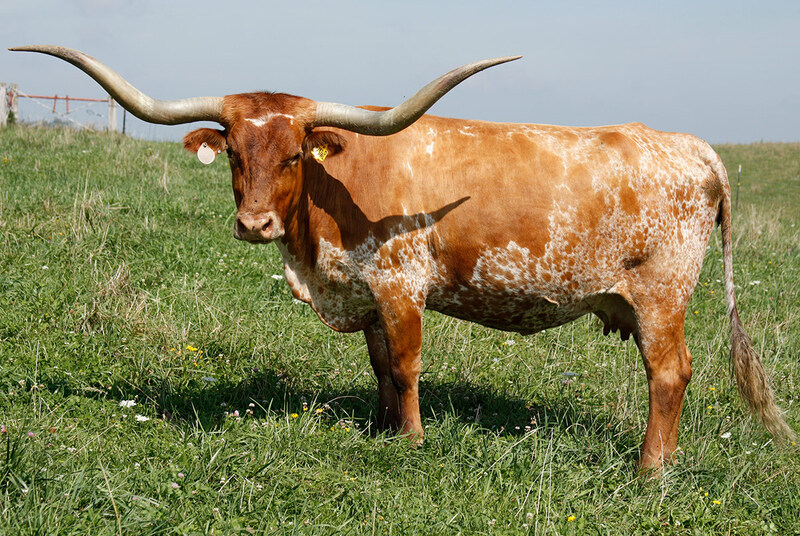 "Texas longhorns were probably the three million worst-quality beef cattle on the continent, 'eight pounds of hamburger on 800 pounds of bone and horn.' They neither fattened well nor were particularly palat­able. But they had evolved to tolerate human neglect and to survive on the open ranges of South Texas. And they were fecund. Sufficient grass and benign weather allowed Texas cattle to increase to more than five million by 1880, a number nearly as large as the two next-largest cattle­ producing states, Iowa and Missouri, combined. "Ticks and Texas fever kept the longhorns from market. Two species of the protozoan Babesia caused splenetic or Texas fever, and Texas long­horns carried both of them. Having evolved to live with Texas fever, long­horns had a mild case when young and were thereafter resistant. When longhorns moved, the disease went with them. They did not transmit the disease to other cattle directly. Ticks fed on the longhorns, absorbed the disease, dropped off, and laid eggs, and when the young ticks hatched, they, too, carried Texas fever. If other cattle passed along the same trail as the longhorns or shared a pasture, stockyard, or railroad car with them, they were likely to pick up the ticks and get infected. Unlike the long­horns, local stock died. Although farmers did not know how the disease spread, they quickly and correctly associated it with Texas cattle. Angry, armed farmers and state quarantine laws meant that Texas cattle could not walk to market or move to farms where they might fatten on corn. Texas cattle had to move toward railheads outside agricultural districts so as not to endanger far more valuable domestic stock. "The ticks produced the famous long drive. Longhorns walked the seven hundred or more miles from southern and central Texas to Kansas, going through Indian Territory, in order to get to the railroads that had pushed their lines onto lands with few white people and were desperate for traffic. Beginning in 1867, cattle towns -- Abilene, Ellsworth, Wichita, Dodge City, and Caldwell -- grew up alongside the Atchison, Topeka and Santa Fe, the Kansas Pacific, and connecting lines. Although each in turn yielded to a rival farther west when farmers arrived, their initial lifeblood was cattle. The towns that came to epitomize the Wild West were creations of a tick."